Ok, so this is a little bit of a collective haul from 2 separate occasions, one being a little bit of a haul before the Bloggers United Event in Brisbane 7 weeks ago, and then the second being a haul from the Bloggers United First Birthday event at LUSH Queen St Mall, Brisbane, 4 weeks ago! 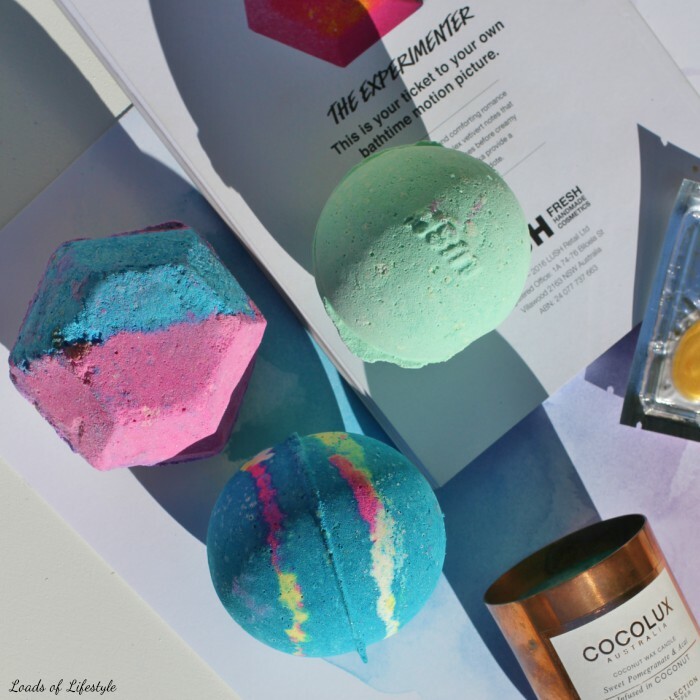 2 x The Experimenter Bath Bomb - because its may fav! 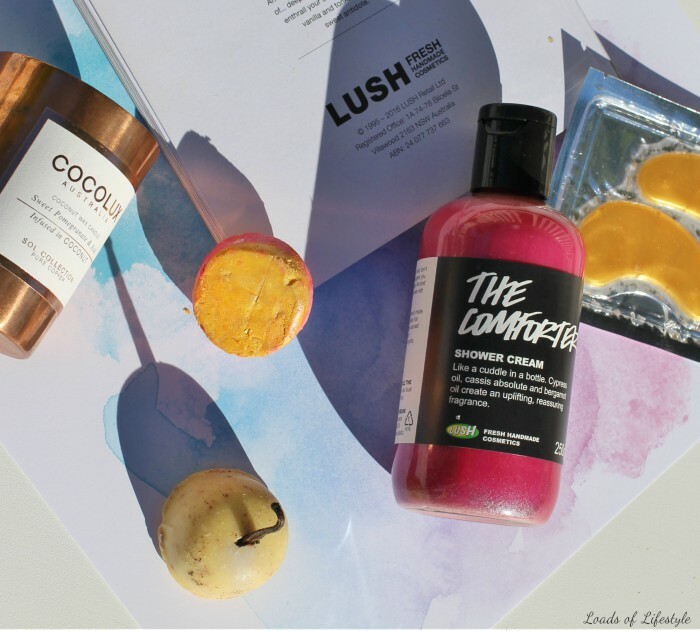 I absolutely love LUSH bath products, they smell fantastic plus they leave your skin feeling nice and soft. The bath oil products are a new/re-release of the old bath melts, they're super if you have dry skin and once you get out of the bath they coat you in the oil floating on the surface. The Comforter shower cream smells amazing! It actually smells like redskin lollies (well I think it does!) The boyfriend is enjoying this one too, which I thought he wouldn't because its quite a sweet smell. 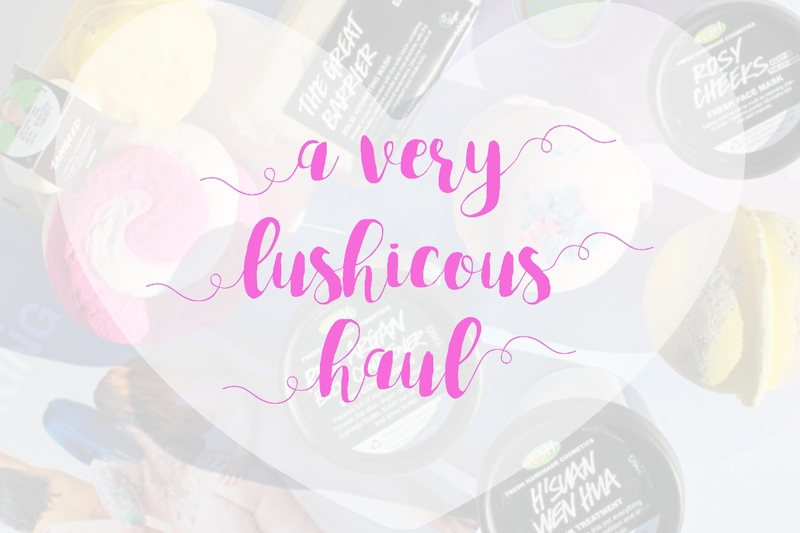 This haul, again containing lots of bath products - bubble bars and bath bombs - but I also widened my purchases to include some hair treatments and a fresh face mask too as I am all about that mask life! I have used the H'suan Wen Hua (no idea about correct pronunciation on that.. sorry!) and it left my hair feeling so soft and luscious. It contains good things like avocado, bananas, eggs, balsamic vinegar plus lots more! It is almost good enough to eat! 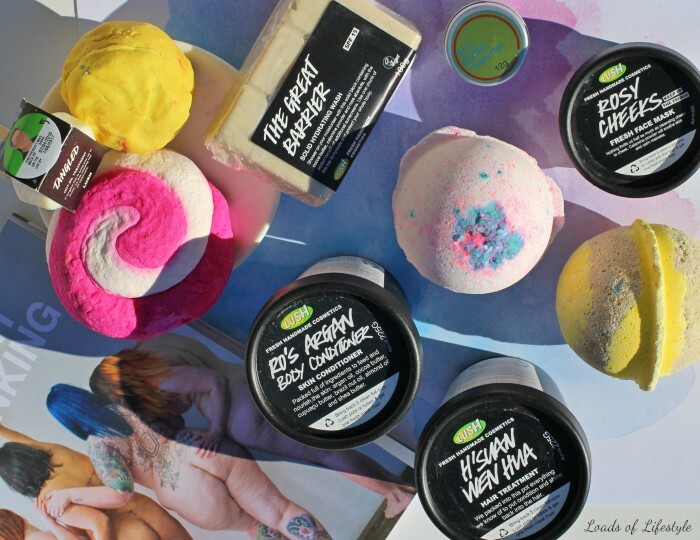 What are your favourite LUSH goodies? 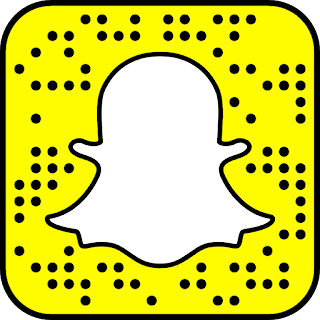 What should I try next time I venture into the city?? 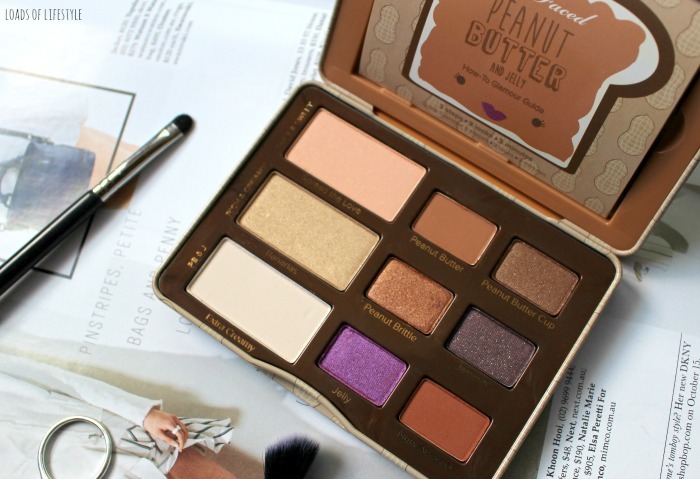 If you would like to see individual reviews of anything I have purchased, please let me know in the comments below!! I absolutely love the Intergalactic bath bombs! The Experimenter is high on the fun scale too. I really need to get me some Comforter shower cream, I love Redskin lollies!